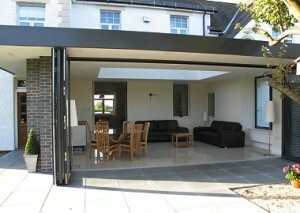 What type of Conservatory Doors Should I Choose? 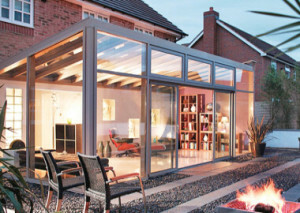 When you are getting prices for a new conservatory, obliviously you are thinking about the design of the room that you eventually want to have, such as the size & layout but it’a also going to be worthwhile to consider the impact of the type of door that you fit, as some are more suited to a purpose than others. Another consideration could be the door that separates the main home from the conservatory – or maybe you prefer a clear opening to allow you to move from the “old building’ into the new without a separating door. Having a door to separate the new room from the existing room can have pro’s & cons so take some time to weigh up the best option for your lifestyle. These are a fairly popular option and come with security features such as Anti-lift Tracks and multi-point locks in a range of sizes. 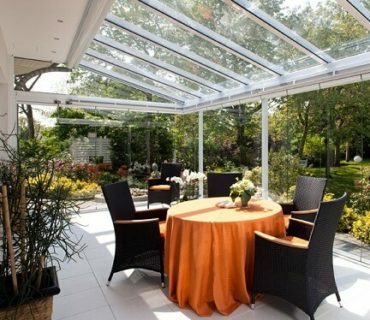 Negatives – If you have a smaller conservatory you may be sacrificing some opening space as with a 2 panel door, only half the opening is clear because 1 door slides behind or in front of the other. 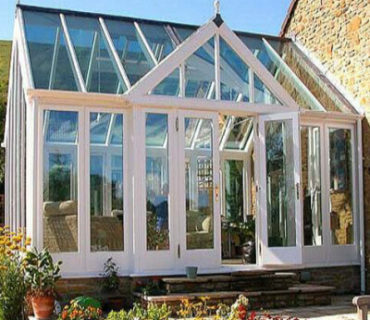 Negatives – If you have a smaller conservatory you may not get the best out of this style, however well worth considering. Another popular option as they allow for opening in or out. and can be used as interior or exterior doors. 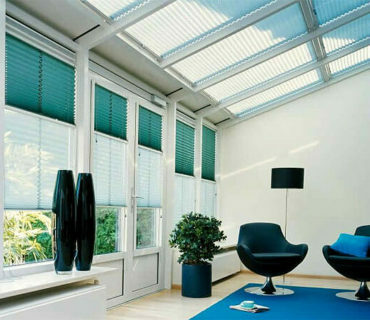 Negatives – If you have a larger conservatory you may be limited to opening sizes as French doors only have 2 panels. 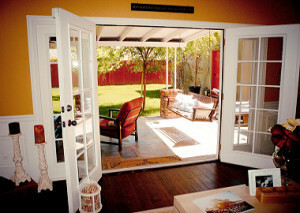 Or fit 2 sets of doors if you want more access to the outside – internally, you need to decide which room they open into and that can interfere with where you place your furniture.